Dc Fawcett gives some real estate terms with their definition and elaboration. Backlog refers to accumulated work which is incomplete. Companies generally want to prevent backlogs from occurring. But a backlog can indicate various things. A rising backlog can indicate increased sales or decreased efficiency while a declining backlog can indicate decreasing sales or increasing efficiency. A bait and switch is a process in which a lending company posts a very low mortgage price/rate. As soon as the customer comes to the shop to inquire about the rate, he/she is offered a higher rate. This is done often by unprincipled agents or companies. Even in the world of advertising, this tactic is employed to drive business. Balloon mortgages are similar to short term mortgages rate. For a fixed period only the interest is paid. Then the rest of the payment has to be made within a stipulated time period. This period is usually short. Balloon loans are used for commercial purposes and very rarely for customer lending. The name derives itself from the fact that the final payment is huge or ballooned up. Balloon payments tend to be at least double of the previous payments. They often exceed thousands of dollars. Bank owned properties are those which are taken back by the bank or any other financial institution owing to disability to sell in a foreclosure. Properties are acquired by a bank when people fail to pay mortgages. These properties have low down payments and interest rates. They usually have poorly maintained facilities. The number of home loans collectively sanctioned by the members of the British bankers association is called as BBA mortgage approvals. BBA mortgage approval is an important pointer to the condition of the housing market in the United Kingdom. BMIR is the below market interest rate. Many cities have programs for people who cannot afford to buy homes at normal interest rates. In this case home loans are offered at interest rates much below the prevailing interest rates. This is called as below market interest rate. Below market interest rates are often 0%. Actual interest rates depend upon the home owner’s credit worthiness, loan principal and the period of the loan. The department of housing and urban development has BMIR rental programs for HUD assisted residents. The highest offer submitted by the seller to the buyer is called as best and final offer. This usually happens in a bidding war. The buyer is asked to submit the best and final offer to the seller. This is usually done by all bidders or just the top bidders. 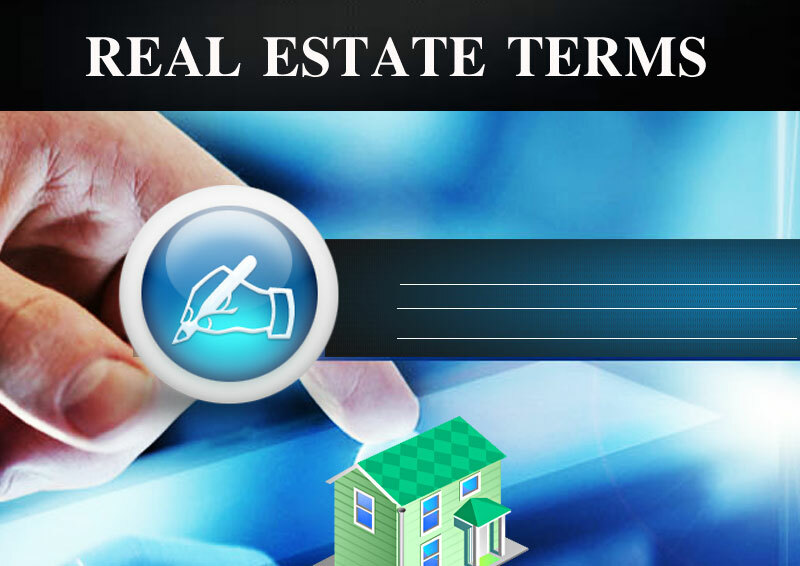 These are some real estate terms as defined and elaborated by Dc Fawcett. He is an expert in the field of real estate education. He uses the tactics laid down by him in the deals transacted himself. Some people have blasted him in their reviews but these are nothing but scandals and must be ignored. Dc Fawcett Real estate Training Real Estate Terms. permalink.